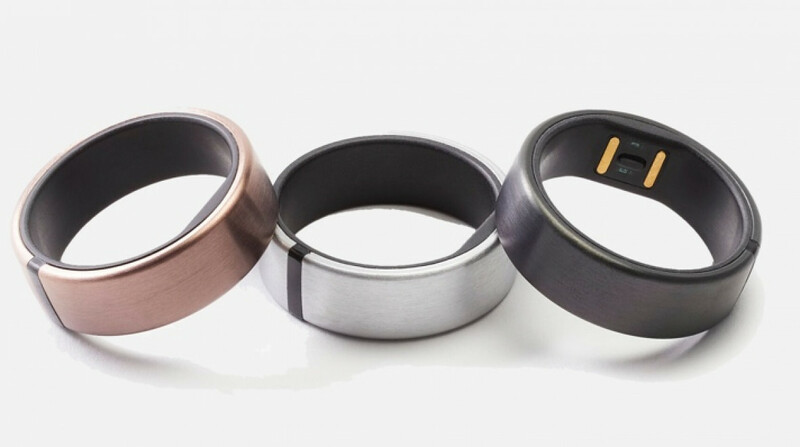 Motiv, one of the few companies to prove that good smart rings can exist, has unveiled its second generation ring that adds security skills to its existing fitness tracking smarts. The new Motiv Ring still includes the same sensors that unlock 24/7 sleep and activity tracking and offer three days' worth of battery life. Its new features though are all about keeping you more secure when you're online. So how is it doing that? In a few ways. The first addition is two factor authentication, which means you can use your ring as a secondary way of unlocking accounts like quickly logging into your Facebook account. You have to link your Motiv ring to your PC or Mac first and link it as two factor authentication to the web service you're using. Then you can perform a quick gesture - turning your hand over - to add an extra layer of wearable tech security. It works with Facebook, Amazon, Google, Reddit, Twitter, Skype, Slack and more. There's also support for FIDO + WebAuthn, in a bid to totally bypass password logins altogether. Last up and perhaps most interestingly is something called WalkID. This apparently uses your unique style of walk or gait as an additional layer of online protection. So okay, not the most exciting new additions if your focus is fitness, but it's nice to see the Motiv team seeking to pack in even more functionality into a device that lives on your finger. There are also some visual changes to look forward to as well with three new ring finishes that now include rose gold, black and silver. For those with existing Motiv rings who are worried about missing out, the good news is that these new security features will also be available via a software update. Rolling out new features to existing hardware is something Motiv's CEO Tejash Unadkat spoke about to Wareable in a recent interview - Unadkat said it wanted to maximise the internals already available in the ring. In terms of pricing, the new Motiv ring will cost the same $199 as the current Motiv and is available to buy now from the Motiv website. We've already got one to play with, so we'll be able to let you know whether the new smarts have been worthy additions to this already impressive smart ring.